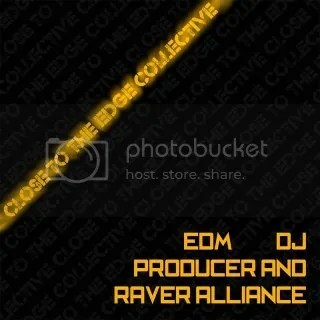 Here’s the debut EP from the Close To The Edge Collective. Two original tunes from Core-Station, and from Pulse & TweaKn. In addition, there’s a cracking mix for the fourth podcast by DJ Daft. This entry was posted in DJ Mixes, Free Tracks, Podcasts, Track Releases, Weekly, YouTube Videos and tagged Close To The Edge Collective, Core-Station, DJ Daft, Pulse, TweaKn. Bookmark the permalink.